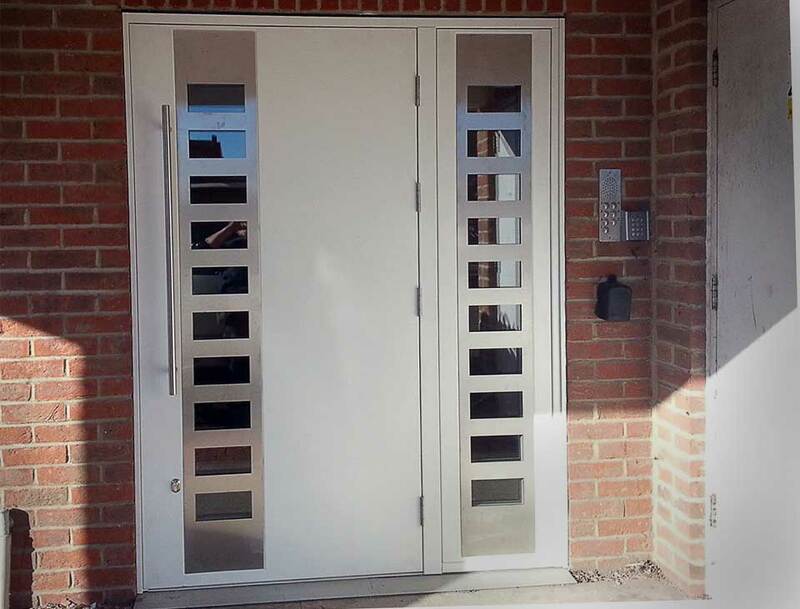 We focus on the manufacture, assembly and installation of the highest quality range of steel security doors to offer the best choice for our customers. 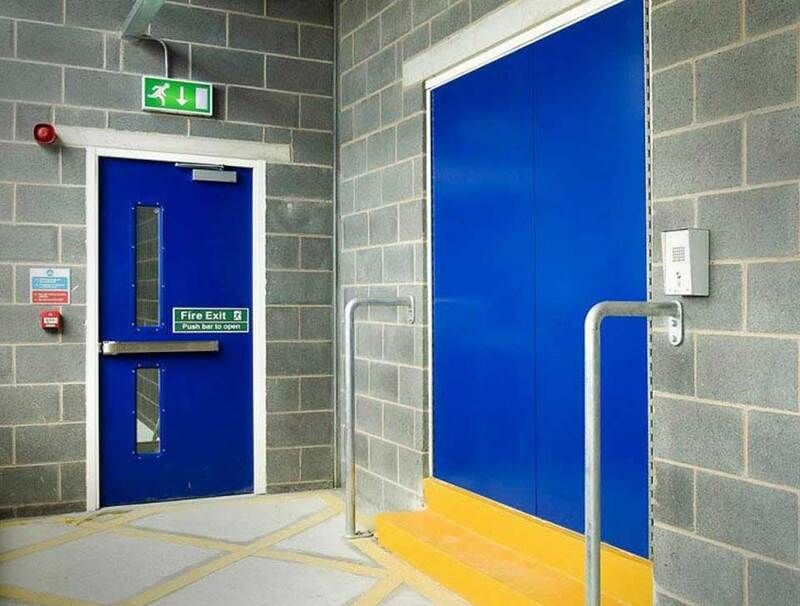 The range includes personnel doors, fire exits, emergency doors, fire resistant steel doors, security steel doors, louvered steel doors, and communal entrance doors. 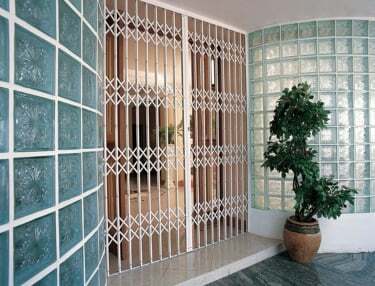 Variants include designs with vents, panic bars, and access control. Selected doors in this range are tested to BS476 Part 20 & 22, BS EN 1634 fire safety. 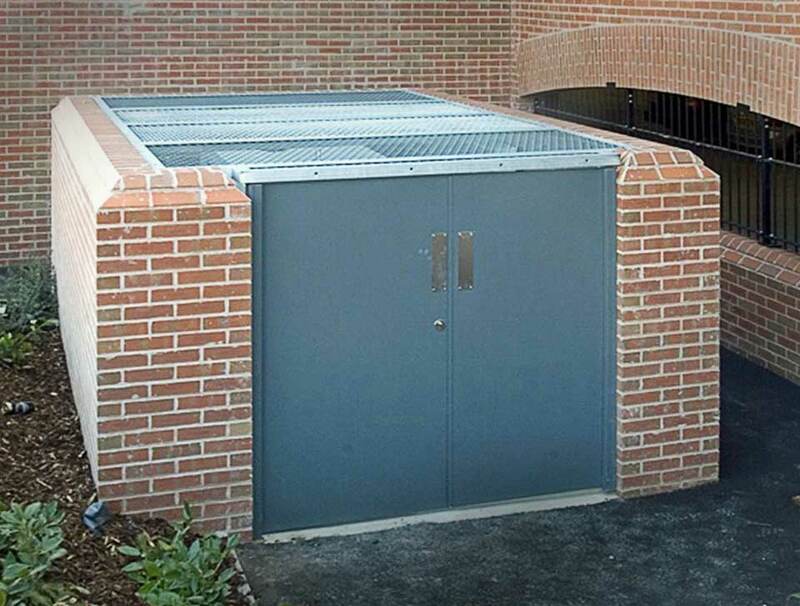 A versatile general purpose steel door offering a medium level of security. 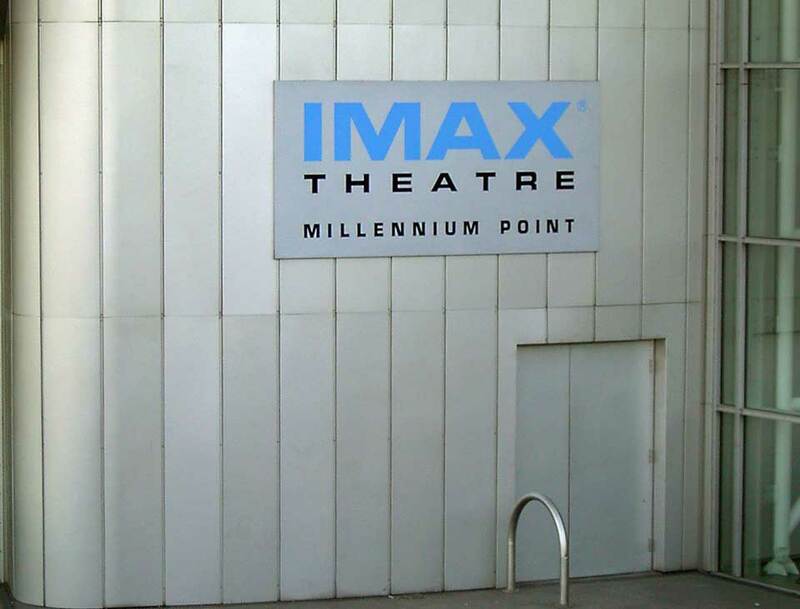 Manufactured from zinc protected steel sheets, with a choice of infill and finishes, including powder coating. Choose from a manual or electrical operation. Available in standard or double openings at recommended maximum heights of up to 2900mm. 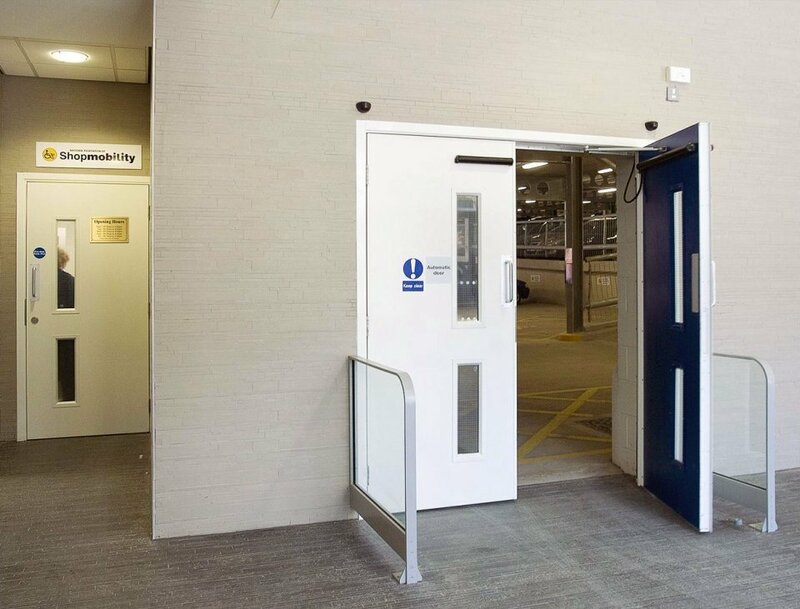 Specifically designed to be used as a fire exit steel door, the AD10 is constructed from zinc protected steel sheets with a choice of infill. Manual operation using a panic bar or push pad as standard, with alternative options available upon request. Available in standard or double openings at recommended heights of up to 2900mm. 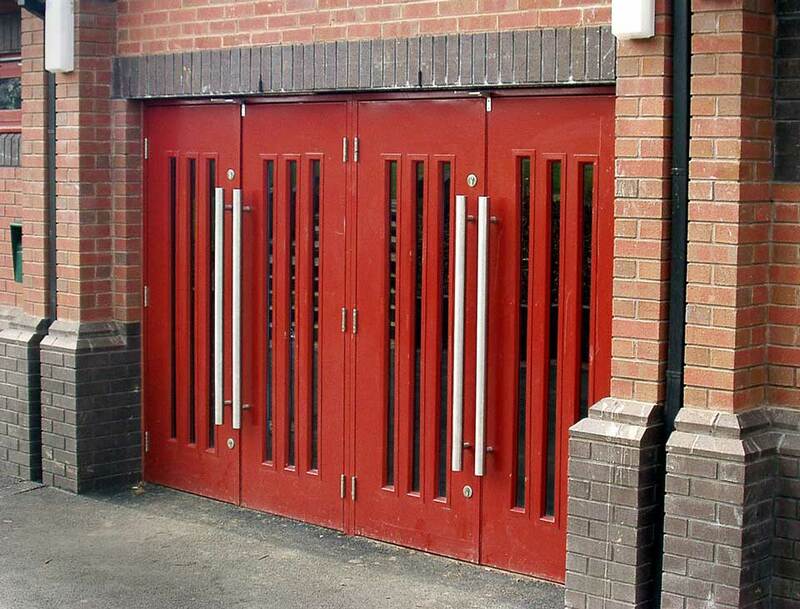 The FD01 is a fire rated steel door that prevents the spread of fire and provided’s good security. 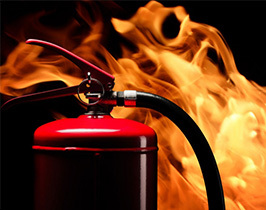 With capabilities of 60, 120, and 240 minutes of fire protection depending on specification. Tested to BS 476 part 20 & 22, BS EN 1634 and holds CERTIFIRE certificates. 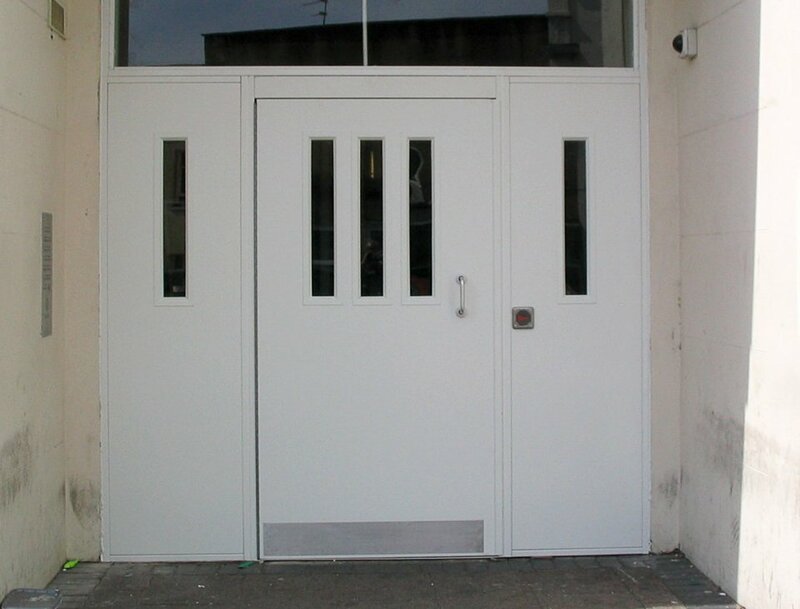 Single steel doors provide maximum openings of 1250mm. 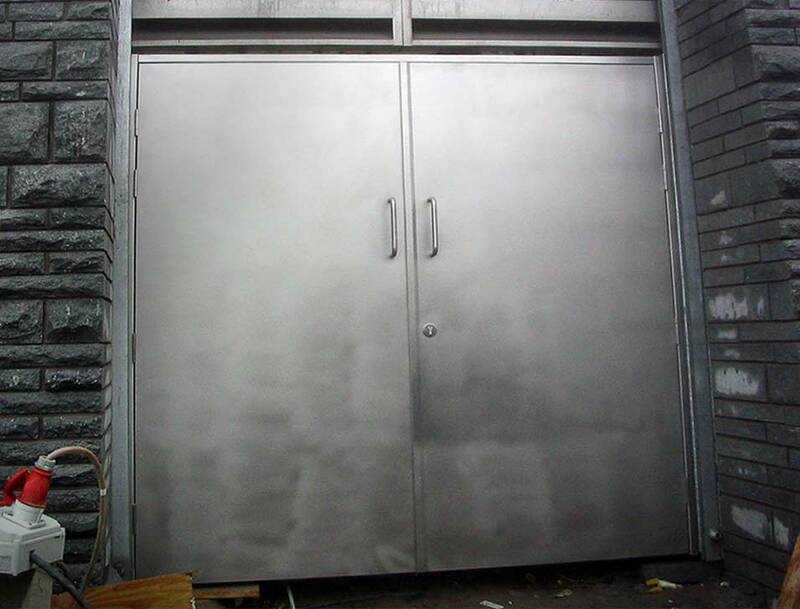 Double steel doors openings maximum of 2600mm. All heights up to 2800mm. 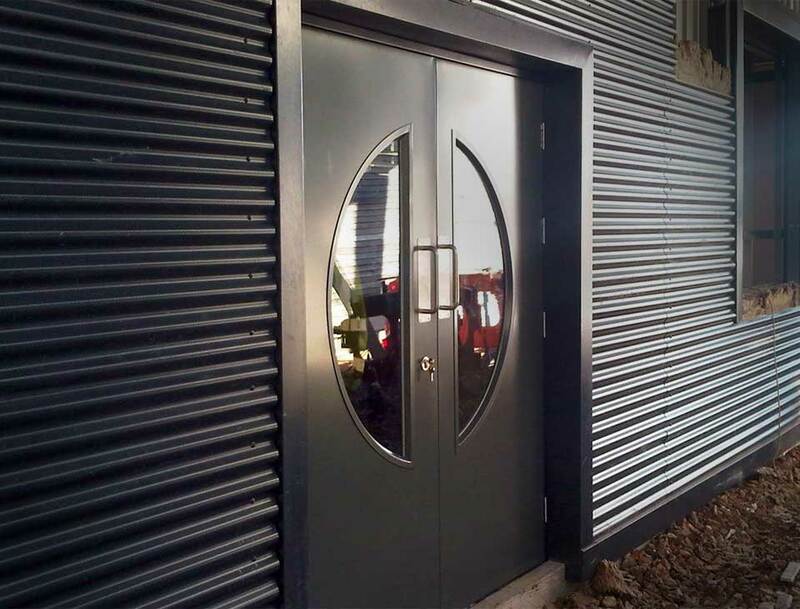 The Armourdoor AD20 is a high-security steel security door. 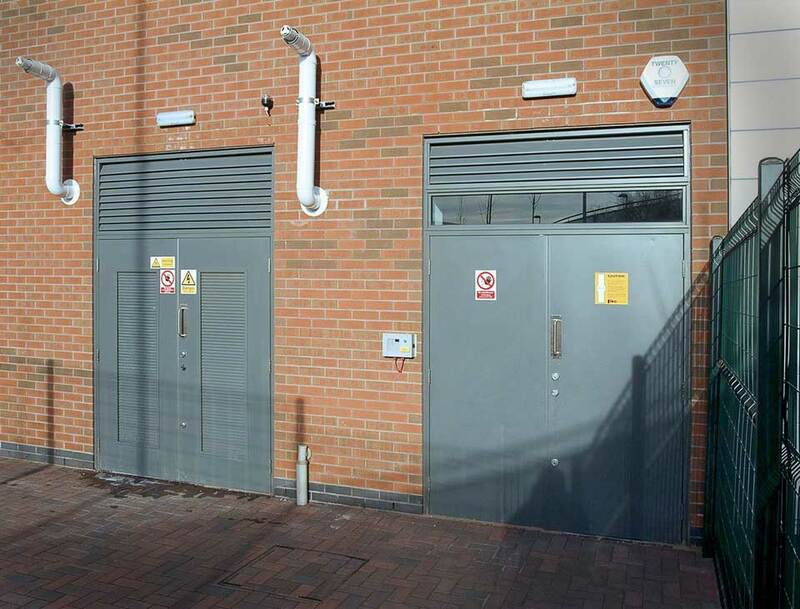 These steel security doors conformance to LPS 1175 and are manufactured (by specification) to meet security and insurance levels SR1, SR2, SR3, SR4 or SR5, tested to BS 1627. Available in standard or double openings at recommended heights of up to 2900mm. 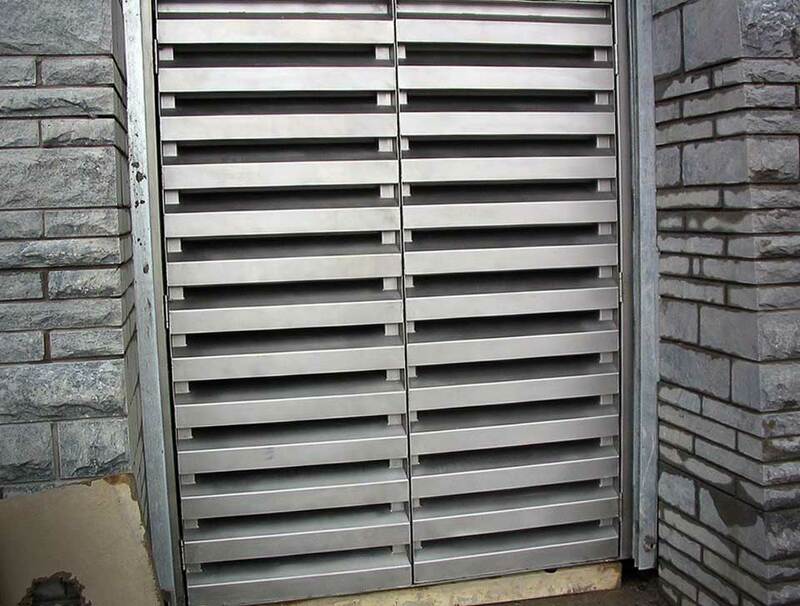 The louvred steel door AD30 is designed to allow for gas and air flow, the AD30 is a manually operated steel door that delivers a medium level of security. 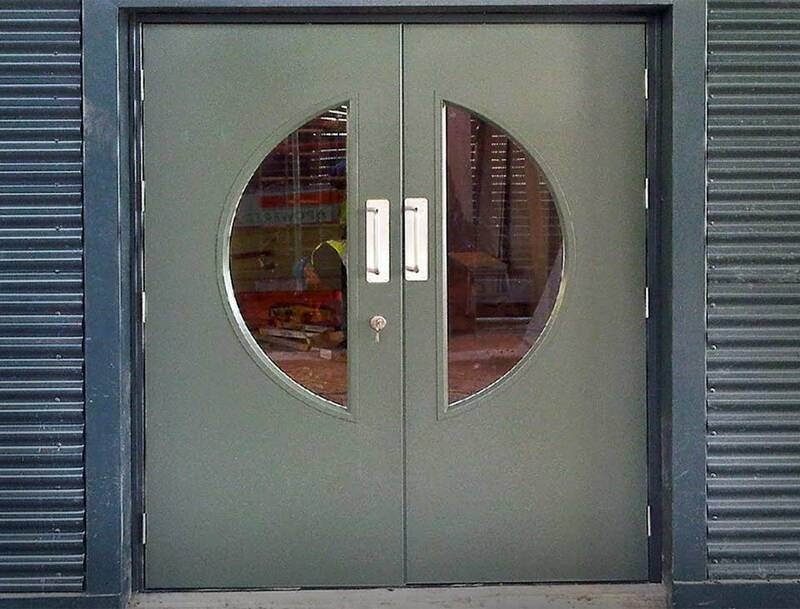 These louvred steel doors are made to order and can be tailored to meet specification requirements. Available in standard or double openings at recommended heights of up to 2900mm. 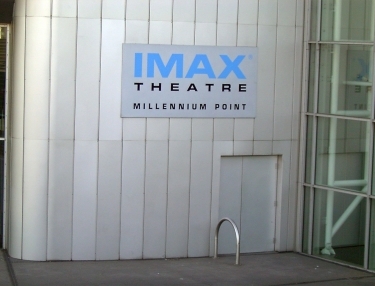 Designed for high foot traffic, the AD40 Communal entrance steel security doors provide a high level of security. Double glazed units allow for through vision, and locking systems can be adapted to include access control. Available in standard or double openings at recommended heights of up to 2900mm. 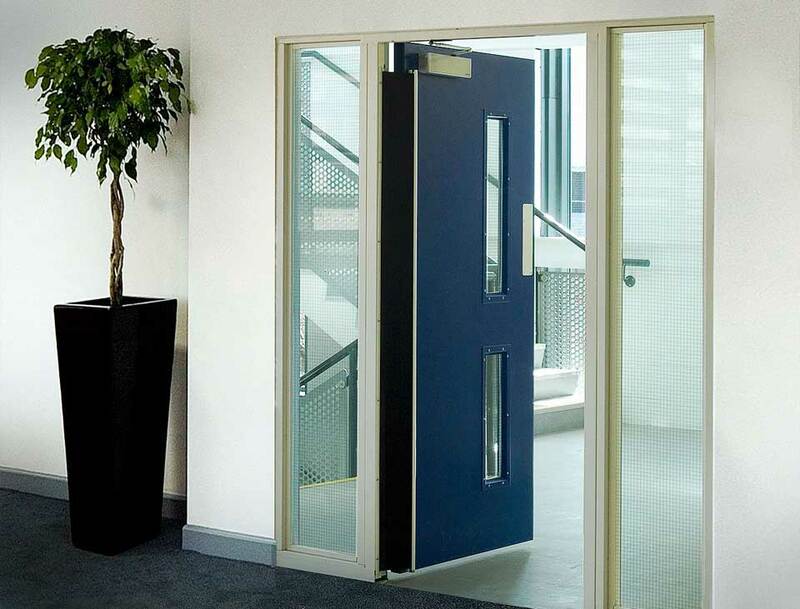 The Armourdoor Blast Door AD50 is specifically designed to be a blast resistant steel door. Tested to BS EN 13124-2 (EXR2 & EXR3), with manual operation and triple point sash lock for additional security. Powder coating and alternative finishes are available. Available in single or double openings at recommended heights of up to 2900mm. 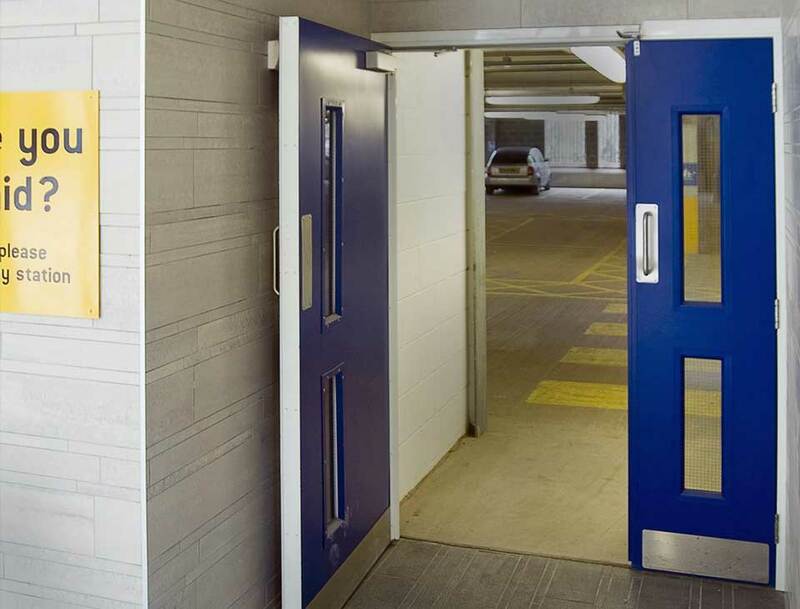 The armourdoor acoustic soundproof steel door is d acoustic soundproof steel door esigned for soundproofing whilst providing a medium level of security, the AD60 is tested to BS EN ISO 140-3:1995. The door is manually operated and can provide an acoustic reduction of 35 dB, 45 dB or 50 dB. Available in single or double openings at recommended heights of up to 2900mm. 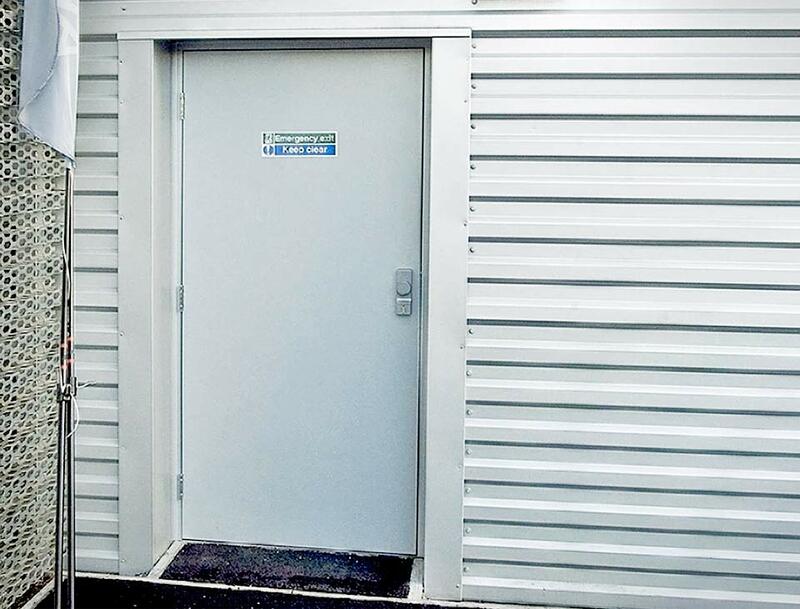 Offering a medium level of security within the premises, the Armourdoor AD70 internal steel door has been designed for frequent use. Finish options include powder coating and a variety of wood grain laminate. Available in single or double openings at recommended heights of up to 2900mm. 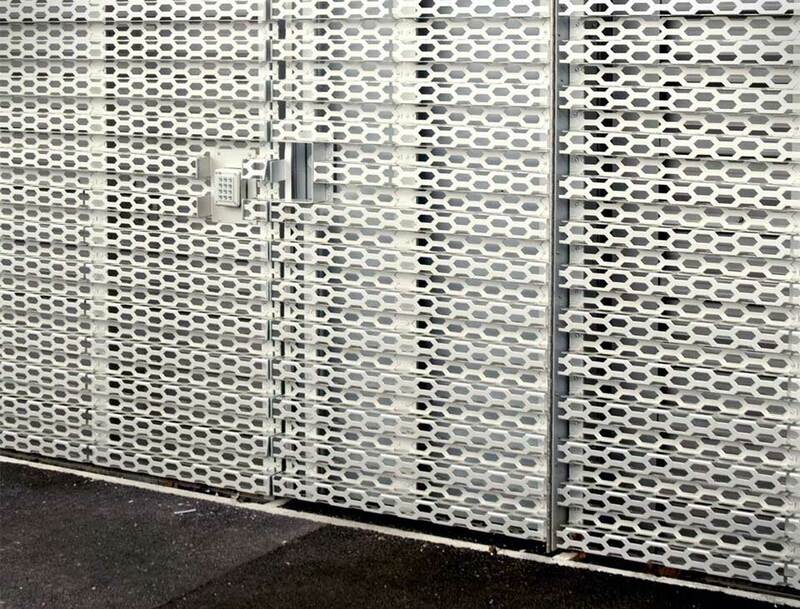 All of our steael doors, steel security doors, external steel doors and steel door sets are made bespoke to your project using high quality galvanised steel. 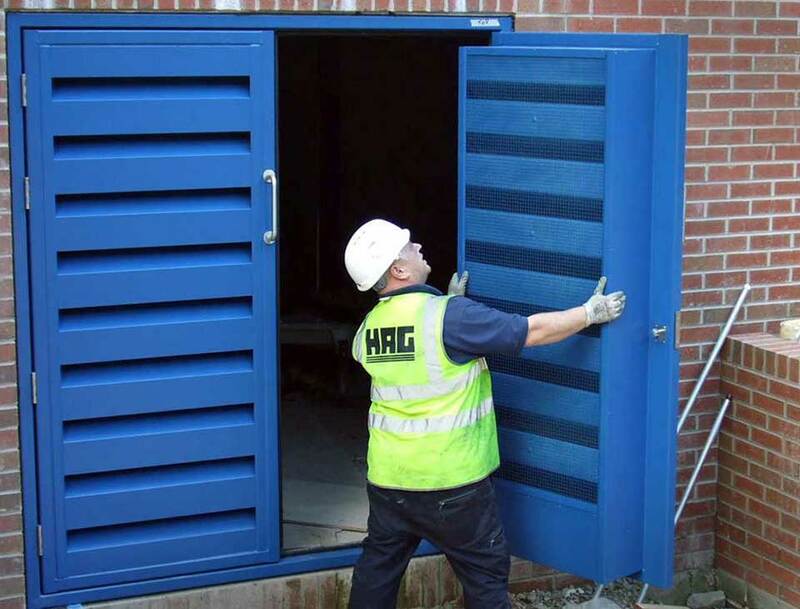 There are a number of variations to the standard HAG steel door that will benefit site-specific conditions that include the type of locking, door hardware, colour, vision panels and louvred ventilation. To discuss your requirements with a member of the team, please use our contact form and we would be happy to help. 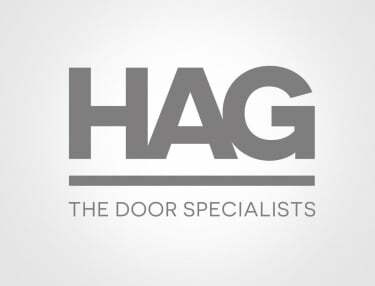 How can HAG meet all your converted building’s requirements?